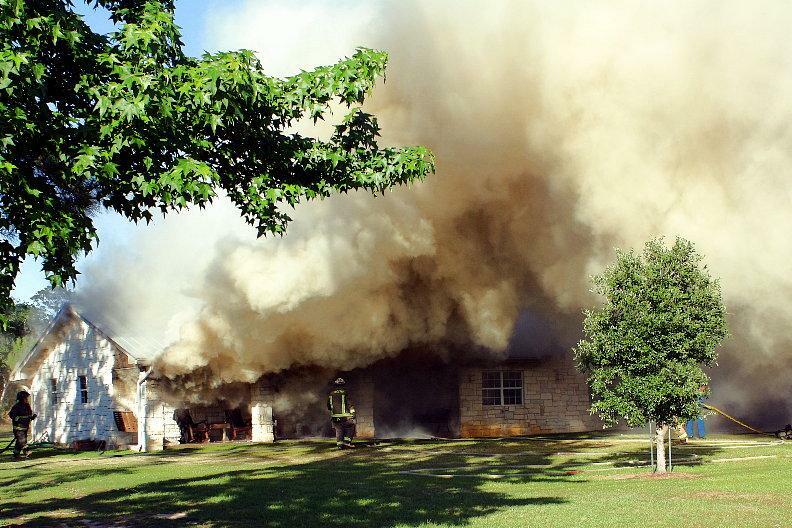 When you picture a building catching on fire, you often think about the immediate danger. Most people only consider the fire itself. However, there is more to it. When the firefighters have put the blaze out, you still need to get rid of the smoke damage. The property is only completely back to normal when the air quality is clear. Let’s discuss the effects of smoke damage and what needs to do to get rid of it. Sure, fire is the immediate danger but what it leaves behind usually continues to affect the house. Ashes and smoke, if left unattended, can lead to extensive corrosion and discoloration (not to mention powerful odors.) Professionals who clean away fire and smoke damage can usually stop this before it leads to major problems. 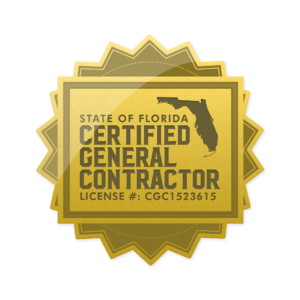 While many companies advertise their ability to restore homes that have been affected by the fire, you should only consider those who have the proper training and certification. The Institute of Inspection Cleaning and Restoration Certification requires its registrants to take extremely extensive coursework to earn their certification. They maintain a standard of excellence that companies must meet to work with smoke damage. These certified professionals can help with smoke damage cleaning and restore all of the items that have been affected by the fire, but they must be brought to the home as soon as possible. The longer the issue goes without attention, the harder the smoke damage is to repair. For instance, one of the first things that ash can do to the home is discoloring surfaces. Things that are made of plastic or that were close to the fire can instantly start to discolor. Even fiberglass and the finishes on your appliances can begin to yellow within hours. The ash also affects walls, clothing, upholstery, wood, and vinyl, so it is critical to have a company already in mind if you ever have to deal with this issue. Just remember that the longer you wait to call for smoke damage repair assistance, the more destruction the smoke damage can cause. It is important to keep in mind that the cost of cleaning smoke damage relies heavily on the factors that we have just mentioned above. If you hire someone who is professional promptly, they can work fast and efficiently. Not only does this save you the difficulty of paying extra city fines, but it also ensures that they can save as much of your property as quickly as possible. If you want to get back to your normal routine as soon as possible and avoid extra stress, then you should make sure you do your best to find a company that specializes in dealing with smoke damage. When you work with an experienced professional, you’ll be able to get rid of smoke damage quickly, efficiently and save money. Inevitably, you have control over how smooth this process is.